The lift Single Family Property RETOM mod. Estandar is a versatile and economical solution grand design to overcome architectural barriers. 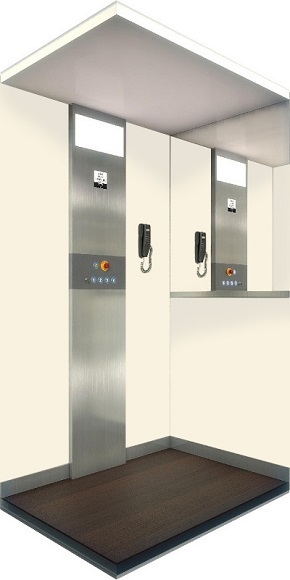 Clear finishes and simple domestic elevator provide breadth, great lighting and a perfect comfort. 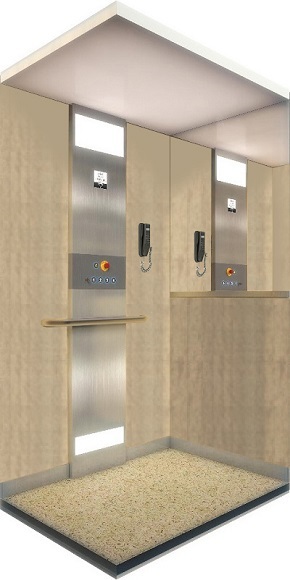 The sides of the elevator car laminates have high quality finishes in colors "gris perla", "blanco crema" and "marfil joven". 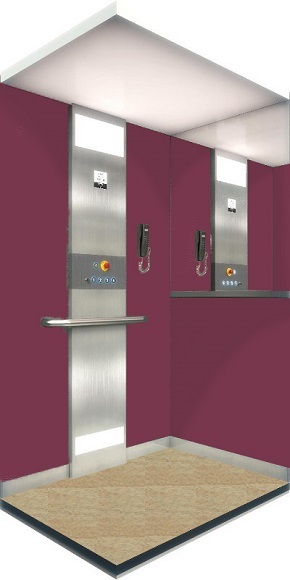 The slip vinyl flooring available in the mod elevator. 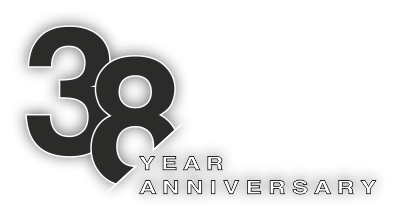 Standard are perfect for providing security and tranquility that the customer needs. These finishes are available in three colors, "Nogal brasileño", "Nocturno" and "Azul delta"; giving the impression of wood and stone finishes. 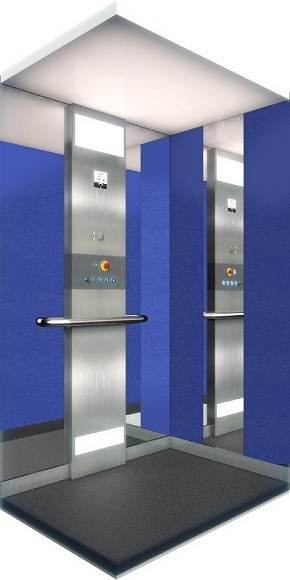 This wide range of finishes allows, in color, up to nine different settings to customize your elevator. 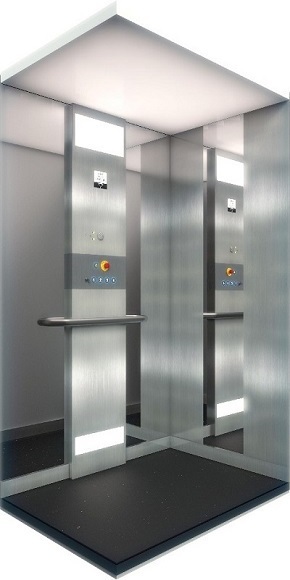 Combined with the various accessories available and the different types of doors in cabin and floors, each elevator makes a unique and personal product. Click the budget form and set your elevator RETOM mod. Estandar to your liking.